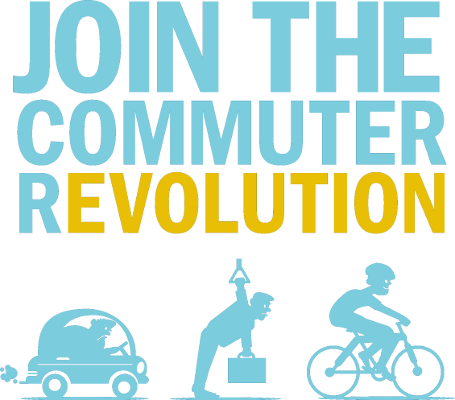 Next Wednesday 13th October is national Ride to Work Day in Australia. As good an idea as this seems, in reality it means that those people who do actually ride to work will just find themselves sharing their journey with unco people in bad clothes who haven't actually ridden a bike in years. Expect crashes and some foul mouthed exchanges about cycle lane etiquette between the lycra-clad peletonistas and Geoff from accounts. Apologies in advance to anyone who I take out on my bike on the day. That means you Geoff.